Our first official look at Zac Efron as infamous serial killer Ted Bundy in the new film Extremely Wicked, Shockingly Vile has arrived. The image debut comes courtesy of the announcement that the film will have its world premiere at the 2019 Sundance Film Festival in January as part of the Premieres section. Documentary filmmaker Joe Berlinger, who co-directed the iconic Paradise Lost trilogy of documentaries that chronicled the plight of the West Memphis Three and led to their release from prison, takes the helm of this narrative feature. 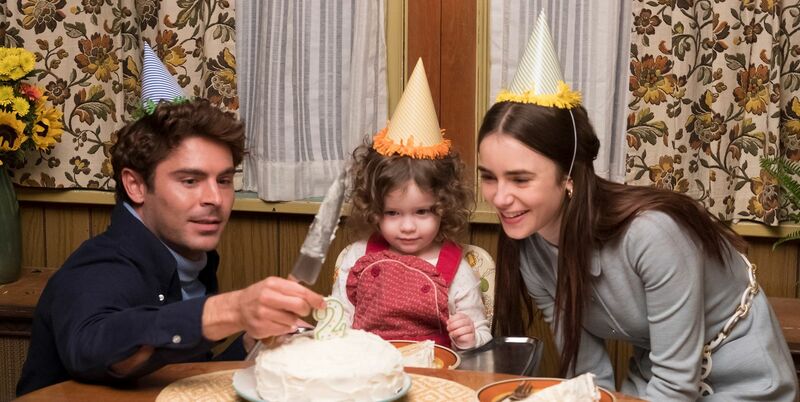 Scripted by Michael Werwie, the film chronicles the crimes of Ted Bundy through the eyes of his longtime girlfriend Liz, played by Lily Collins, who refused to believe the truth about him for years. As the title suggests, Bundy was an extremely wicked and shockingly vile man who sexually assaulted and murdered a number of women and girls during the 1970s. He was described as charismatic and handsome, which is purportedly how he was able to gain the trust of many of his victims. In that vein, Efron is pretty perfect casting here, but there’s certainly a very fine line to toe with this kind of story. Personally, I’m excited to see what cinematographer Brandon Trost brings to the visual table. He’s one of the most exciting DPs working today, shooting films like Neighbors, The Night Before, and Can You Ever Forgive Me?, so I’m curious to see his take on this kind of drama. We’ll see in a few months, as Collider will be in attendance at Sundance and you can look forward to reading our review of the film at that time. For now, you can check out the first Extremely Wicked, Shockingly Vile image below. The movie does not yet have a release date and also stars Haley Joel Osment, Kaya Scodelario, John Malkovich, and Jim Parsons. The 2019 Sundance Film Festival runs from January 24th through February 3rd.